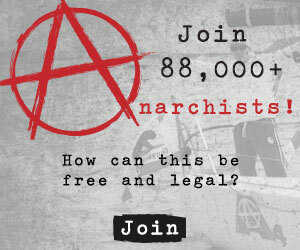 It’s a good time to welcome Sailing Anarchy’s newest advertiser, Afterguard! These guys have created the first really exciting new navigation/tactical technology in a long, long time, and they’re the only company offering a heads-up display for sailing. 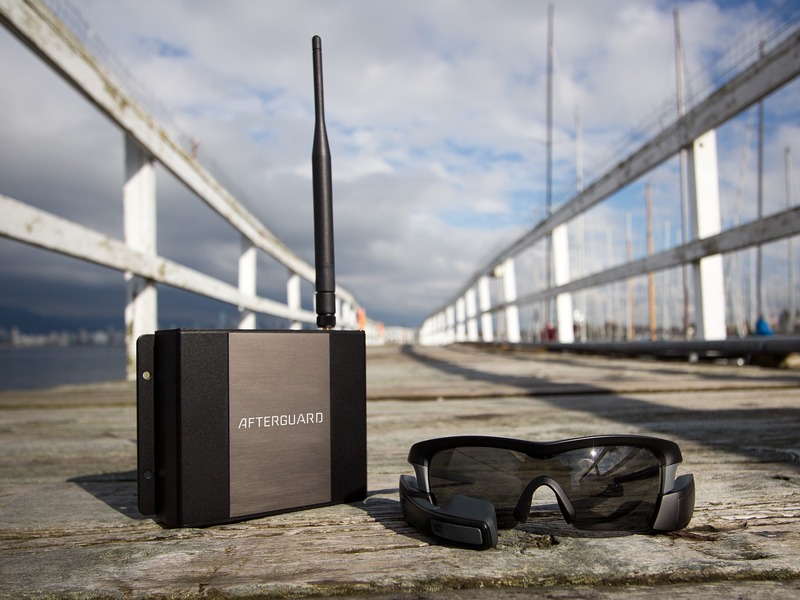 This is no fly-by-night piece of vaporware, either; we spent a long time talking to Alex and his Afterguard team as well as the folks at Recon who build much of the hardware, and they’re definitely for real. We recommend having a peak at the Afterguard website to learn more, have a look at this HD sizzle reel from their Miami testing with the TP52 fleet, or click on one of the banners you now see around SA. We are pretty sure they’ll sell out their first production run pretty quickly, so order yours today if you want to be at the front of the line. Here’s a quick Q&A with Afterguard boss Alex Moret. 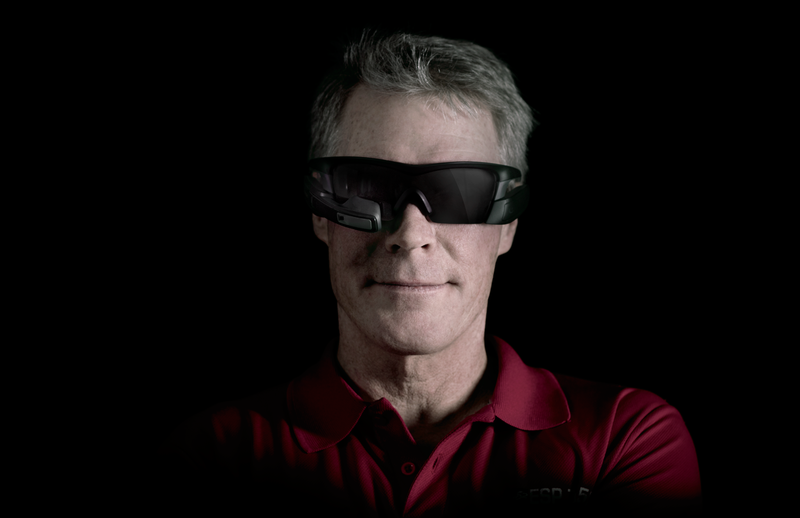 SA: The Afterguard HUD has been called ‘trickle-down’ technology from the America’s Cup, but your tech is a long way ahead of the semi-secret HUD sunglasses and backpack that Jimmy Spithill wore in the Valencia AC. Can you explain what Jimmy used, and how Afterguard differs? AM: The screen Jimmy used in the America’s Cup was groundbreaking. It was very cool and certainly an exciting step forward for technology in our sport, however, it was really just a one-off. It wasn’t a system that was ready for the consumer – the glasses were hard-wired to a computer that had to be carried in a backpack. It was bulky and quite technical to run. It was definitely inspiring and got the world excited, but it had a long way to go. Our technology is built right into the glasses – no wires, no backpacks, no technical experience needed to operate and very easy to integrate with your current boat instrumentation. With the advancements that have been made in miniaturization and wifi technology, we are finally able to bring to market a Heads Up Display that is small, light and powerful, so that you don’t have to sacrifice mobility or maneuver with something that is distracting and cumbersome. SA: What intrigues us most is Afterguard’s “Virtual Tactician” feature, which can actually tell you whether you will safely cross a starboard tacker, or whether you will lay a mark, all without screwing around with a tablet around your neck or a laptop down below. This is potentially game-changing stuff, so can you explain how the sensors, processors, and software can accomplish this very complex task? How accurate, and therefore, reliable, is it? AM: What the patent pending Virtual Tactician does is really simple and intuitive. How it does it is quite a bit more complicated. The Afterguard Heads Up Display integrates a 9-axis accelerometer and magnetometer that very precisely tracks the movement of your head and combines it with the information pulled from your boat instrumentation. With all of this information, the system knows what direction you are looking and what your boat is doing relative to the conditions and targets. The magic of the Virtual Tactician is that it allows you to simply turn your head, line up a mark or another boat and make a clearing decision. SA: What led you down this path of developing something so highly specialized? AM: Heads Up Display is something that both Ross and I have been dreaming about for years. When we first saw it in the America’s Cup, we knew that it would be killer to have something like that on our own boats. In the last few years, Heads Up Display technology has really started to mature, and the cost of miniaturized sensors and components has become affordable enough that this no longer had to be a dream. Although the market is niche, we believe the product is the kind of game-changer that grabs the imagination of anyone who’s raced a sailboat. SA: Does it work for those of us who wear prescription eyeglasses? What about the lens tint – is it variable, or are their options for foggy/clear/dark sails? AM: The screen itself is set to optical infinity, which means that most individuals, regardless of whether they are short or long sighted, are able to read the display. The lens of the sunglasses themselves are not prescription at this time, but it may be something we introduce in the future. At the moment, we just have one set of polarized lens that we have found work best in most environments. In the future, we plan on having a selection of lenses that you can swap out. SA: Are they battery hogs? How will the Afterguard work for longer races, where you might want each rotating driver to slip into them as they start their stint? AM: The system has been designed to be very power efficient, so users will get about 4-6 hours out of a battery. The batteries themselves are interchangeable, so with a couple of backup batteries, the Afterguard would be good to go even during a long offshore race. SA: Is Afterguard’s “Performance Dashboard” a repeater of on-board instruments, or does it do its own calculations? Can the display incorporate GPS info and navigation aids like XTE and CMG? How much overall customization is available for the display? AM: The Afterguard system pulls the data directly from your onboard instruments, so any data that you see in the HUD is consistent with what you see on your existing instruments. However, for situations where your onboard systems aren’t providing a particular piece of the data, the HUD will use its own sensors to augment each of the screens. Regarding GPS, XTE and CMG, the system receives all of the raw data from the onboard instruments, but currently doesn’t incorporate all the data it receives into the screens. SA: How much wet can the glasses take? Any plans to do a leaner, and fully waterproof dinghy/moth/olympics version? AM: The Heads Up Display has been designed to a standard called IP65 which means it is splash resistant, but can not withstand full immersion under water. Basically, it can get pretty wet, but you won’t want to take it for a swim. We’re definitely toying around with the idea of a fully waterproof HUD, maybe even something that could also work for kite boarders and wind surfers. SA: Is there a way to record video with the HUD info for later coaching/debriefing? If not, is this in the plan for future upgrades? AM: Yes, the hardware is already there with a built-in HD camera, so there is definitely a plan for future upgrades. SA: When can we expect the first units to ship, and how do folks get on the order list? AM: We’re only doing a limited production for the first run, so there is a small quantity available for preorder on Afterguard.co for early adopters who want to be the first to get their hands on an Afterguard system. We’ve already placed orders for all the necessary components and have booked manufacturing time, so we should be on track to ship the systems in the fall. SA: What’s the discount for SA’s early adopter techno-boffins? Got any high-profile customers you can share with us on the ‘first run’ list? AM: For those lucky enough to get one of the preorder systems, we’re giving a pretty hefty discount of $600 off of the retail price. The solo Afterguard system that includes the Central Communications Unit and one Heads Up Display is going for $1899, instead of the $2499 retail pricetag. We want to reward the sailors who are willing to get behind us and the product, and who are as excited as we are to start racing with the system. SA: Thanks Alex – we’re stoked to see the first units and sign us up for a test drive. AM: You got it, and thanks so much for your interest!